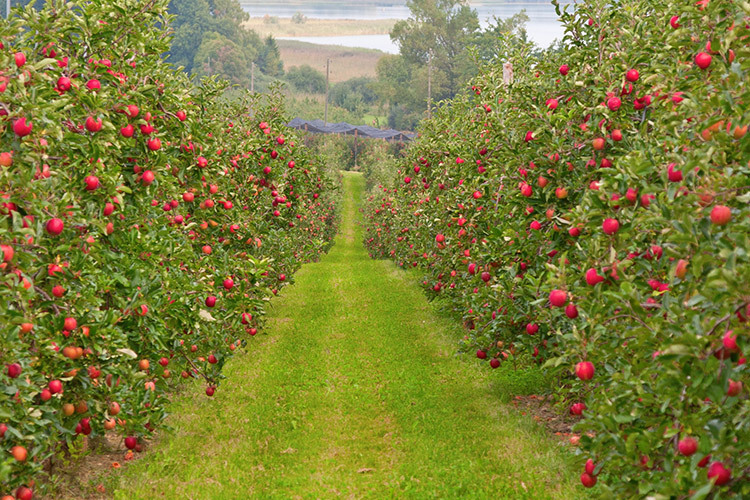 In the heart of apple country, 4 miles south of the historic Beebe Bridge on Highway 97, sits a year-round cozy café/ fruit stand/ gift shop. Housed inside a 100+ year-old apple packing shed, you will see a charming blend of old meets new. From the original hardwood floors and retro chrome tables to our large selection of local wines and free WI-FI, an experience awaits you. Step inside Lone Pine Fruit and Espresso, and enjoy! 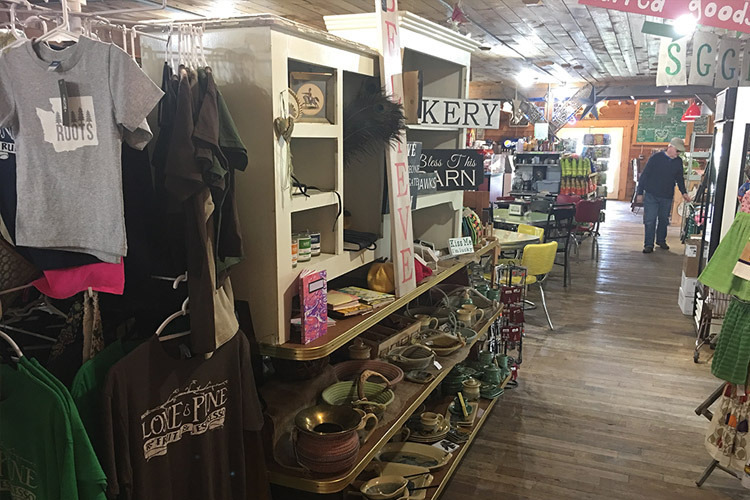 We have a wide range of eclectic gifts including handmade soaps, soothing lotions, jams & jellies, cookbooks, candles, cards for every occasion, local crafts, and more. Featuring many local artists from all around Washington State. 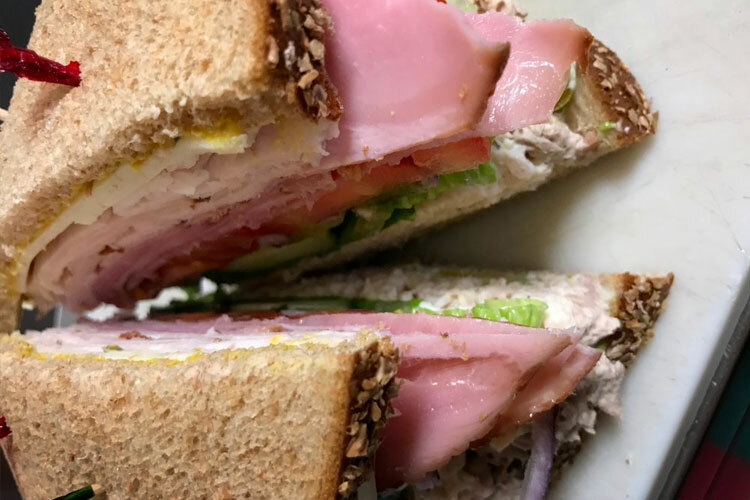 We specialize in “made just the way you like” sandwiches, hearty soups, old fashioned milkshakes and homemade quiche. Finish your meal with a sweet tooth? We have a just what you need, cookies & brownies, cinnamon rolls & scones, sweet breads & turnovers. We feature our very own famous homemade pies with hard ice cream and fresh baked treats. 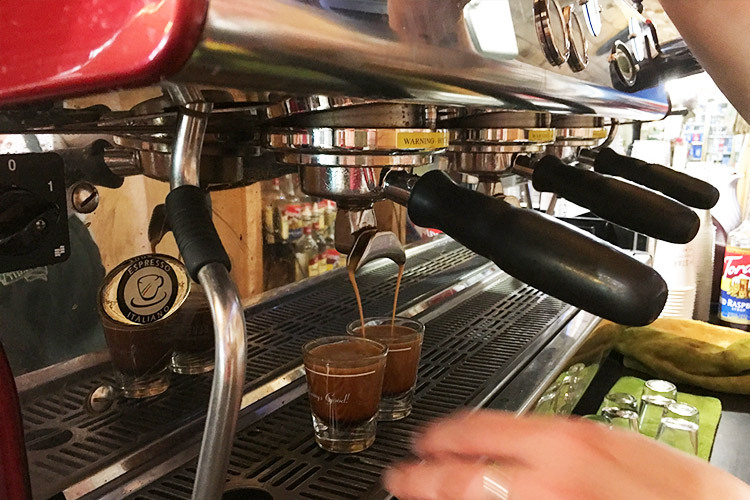 Proudly serving Blue Star Coffee Roasters’ full line of espresso options that our baristas will blend, shake, swirl, brew, stir, steam, and espresso into your favorite beverage. From pumpkins to peaches and apples to asparagus, our fully enclosed fruit stand displays seasonal fruits and veggies right from our orchard and local farms. 2019 Hours @ the stand! http://lonepinefruit.com/wp-content/uploads/2017/05/logo-blk.png 0 0 lonepine http://lonepinefruit.com/wp-content/uploads/2017/05/logo-blk.png lonepine2019-01-06 21:49:372019-01-06 21:49:522019 Hours @ the stand! * Health Department requires us to close during power outages. close our doors immediately until power is restored. Get the latest greatest updates! What‘s new, What’s fresh & What’s next!